Visitors to MERL’s stand at Lambing Sunday, Amner’s Farm, near Reading, Berkshire, UK, 29 April 2012 made their own sheep and took photos of real ones, and some very new lambs, with iMuse iPads. 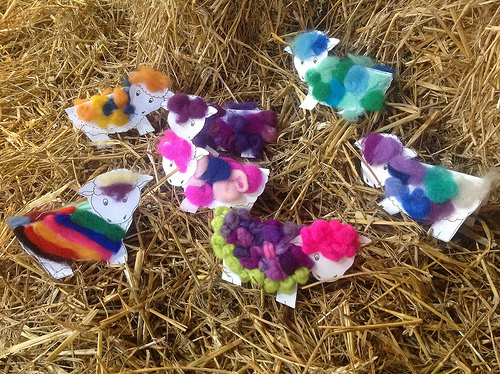 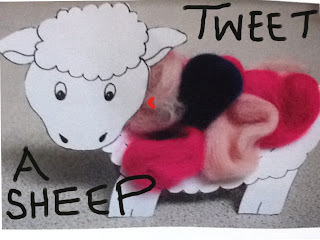 See Tweet-a-Sheep’s set of photos on Flickr. See Loren’s photos of lambs here. 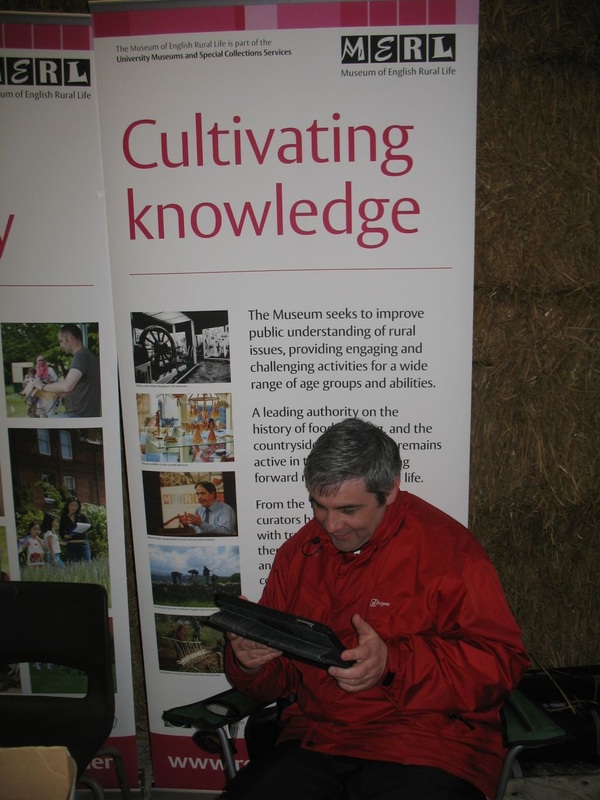 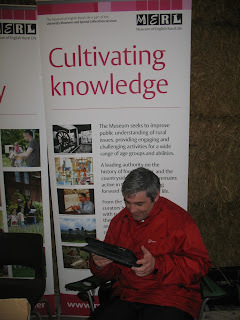 And here it is being watched – MERL and iMuse ‘Cultivating knowledge’!